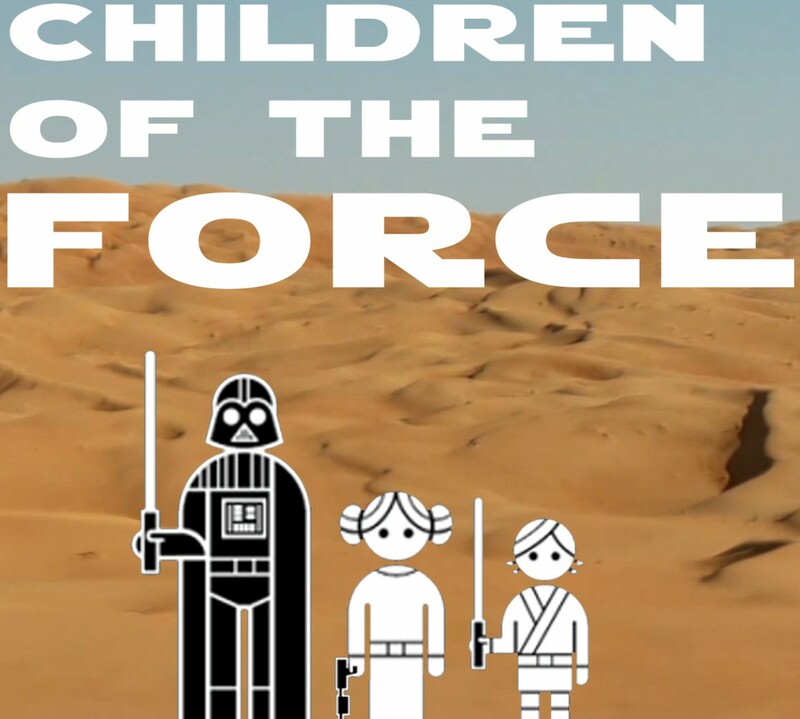 It’s episode 130 of Children of the Force, coming to you from day 2 of Star Wars Celebration Chicago! I’ll be adding a ton of photos and links to this post at a later date. For now, have a good listen!